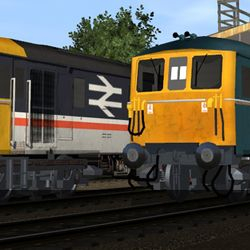 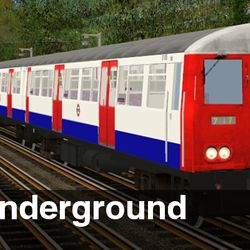 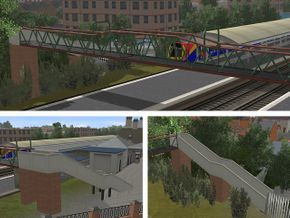 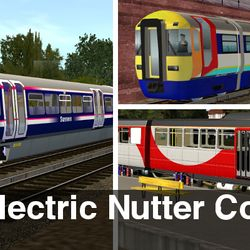 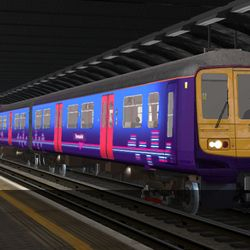 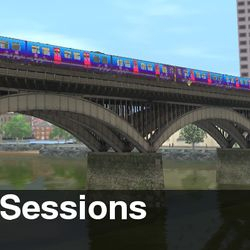 About Berkshiretrainz: Currently home to 3rd party content for N3Vs trainz simulator series, produced by klambert (myself), Wessex Electric Nutter and Mightyena. 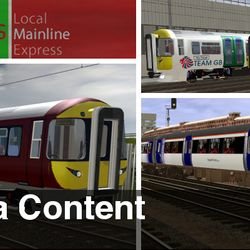 We specialise in UK content based in London and England's home counties, notably; EMUs, DMUs, Locos, London Underground, Routes & Scenery. 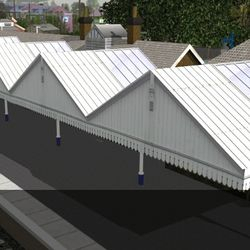 Our interest is primarily modern-era (Post 50s), but, we do have some northern and steam era stuff thrown in! 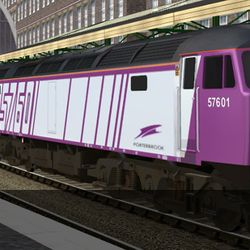 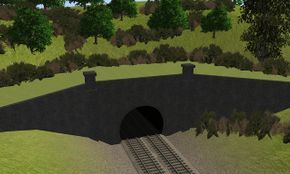 Why Berkshiretrainz? 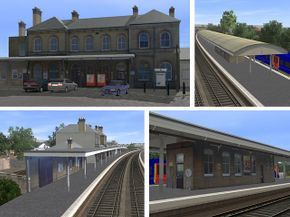 The original intention for this website was to free create content that focused on examples found in Berkshire and the general area, including London, Hampshire and Buckinghamshire as that's where I lived at the time. 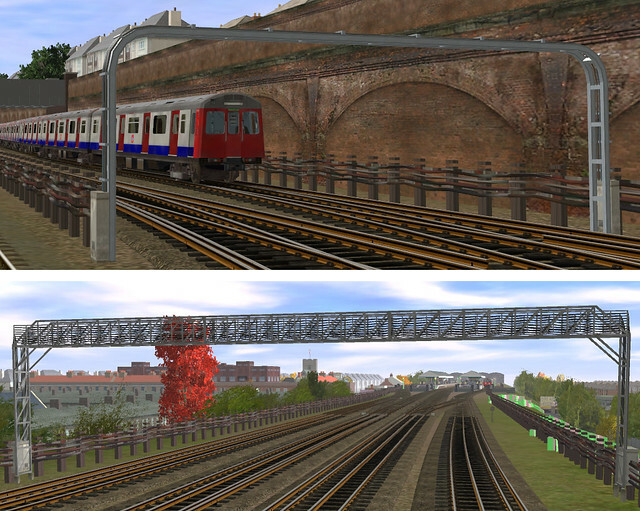 However the the focus has shifted somewhat to be rather more London-centric, I even mooted changing the name to London Linez, however the popularity of the existing name meant I decided to keep the name. 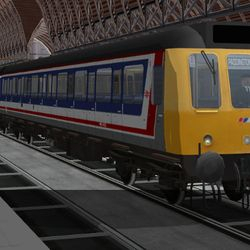 Why fix something that isn't broke?